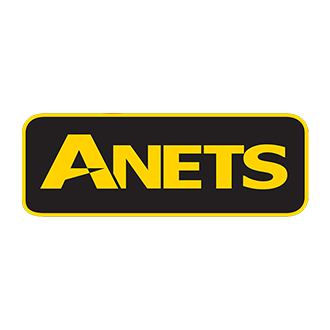 Over the years, ANETS has developed numerous other product firsts, including automatic lifts on gas fryers, automated production tables, pyrolytic self-cleaning char-broilers, dough rollers with built-in dough dockers, and many more. Every new product innovation has reinforced what has become ANETS’ longstanding reputation for quality and reliability. And that’s why today, at Anetsberger Brothers, they can still say they’re proud to offer your best value in foodservice equipment.